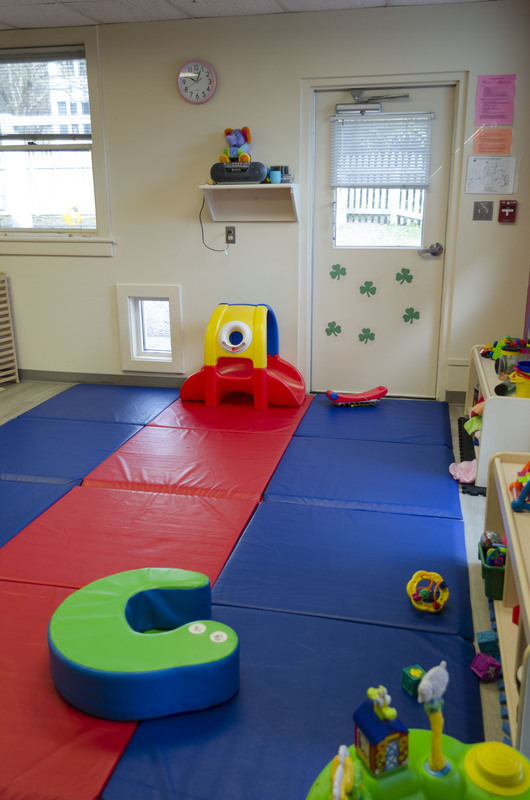 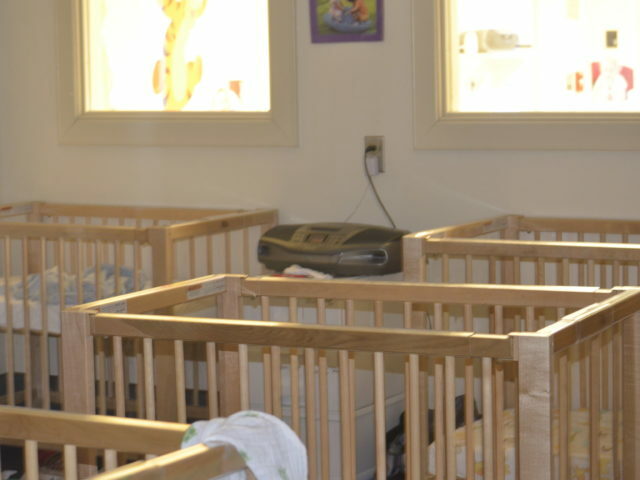 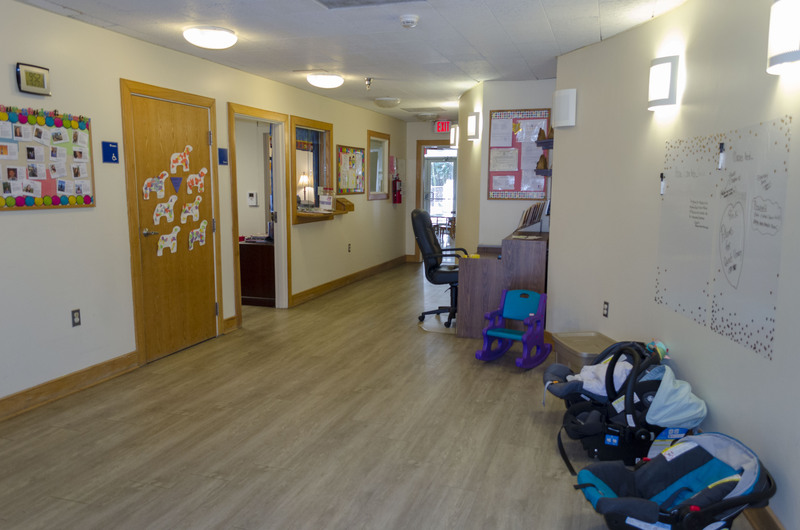 Williamsburg Campus Child Care is housed in the specifically designed 6,500 sq. 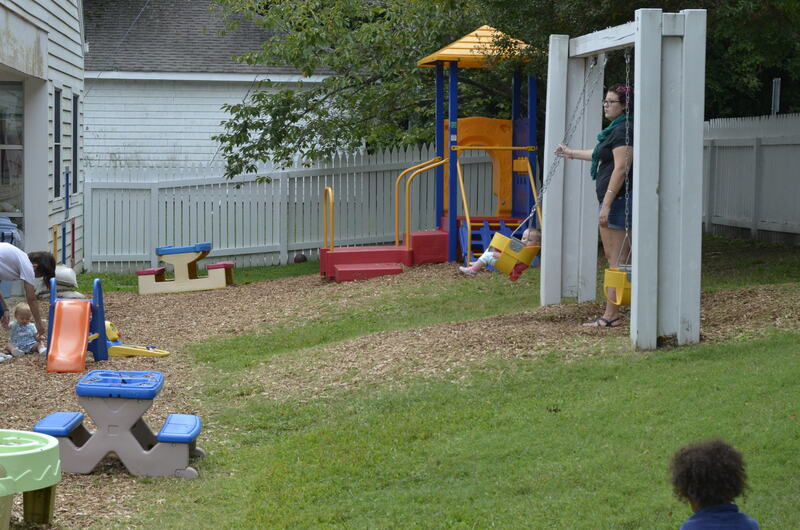 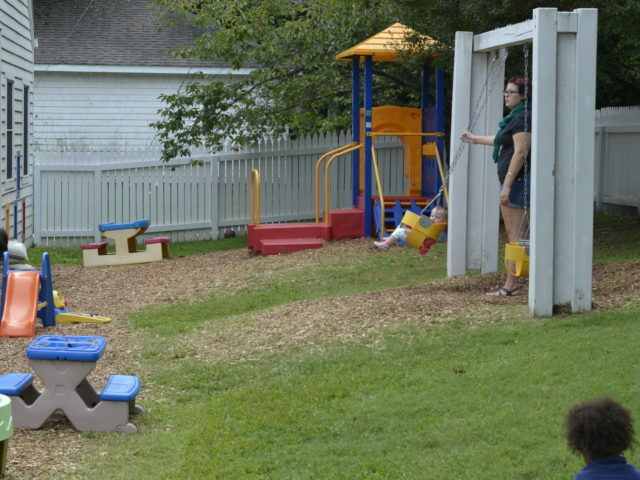 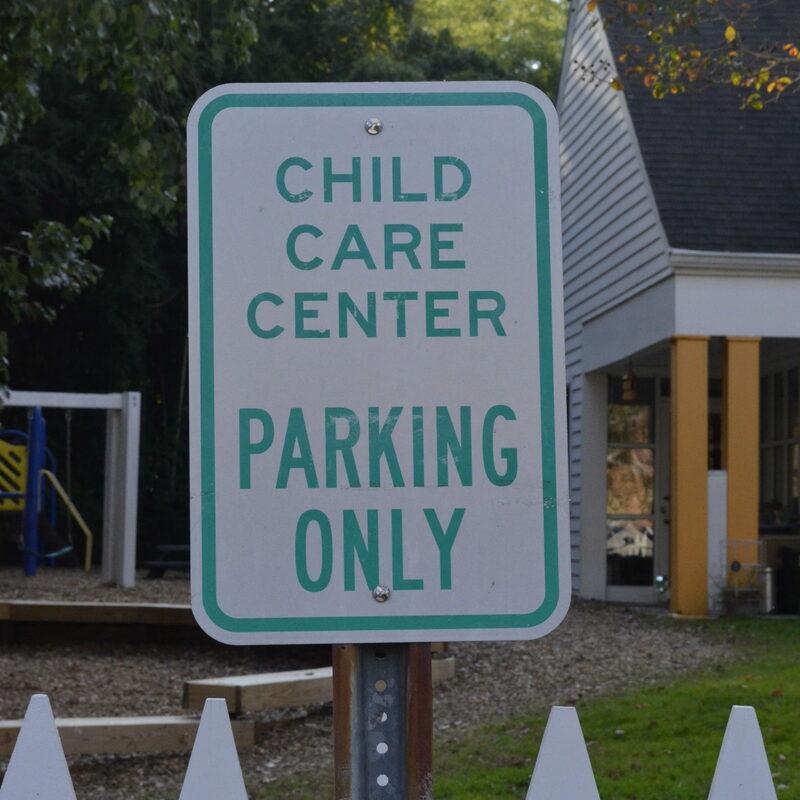 ft. Sarah Ives Gore Child Care Center which is located on a quiet, wooded lot. 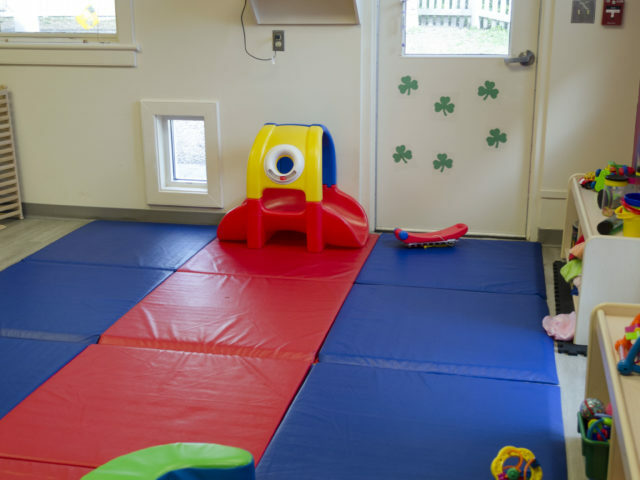 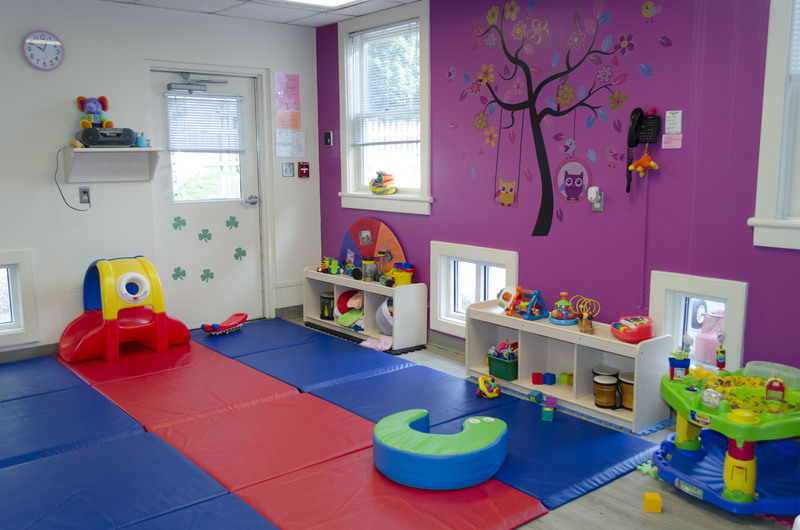 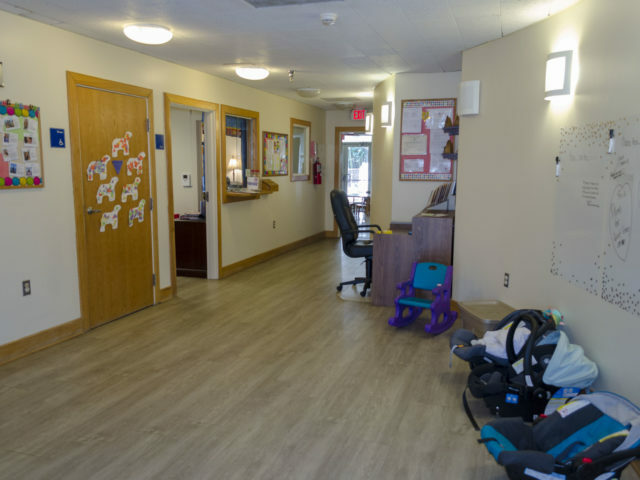 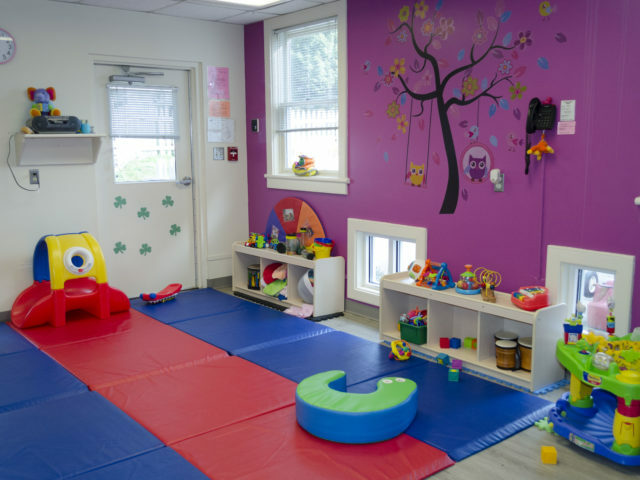 Located away from the main road, the Center contains seven classrooms, a large multi-purpose room, kitchen and offices, and includes two playgrounds—one for infants and toddlers and the other for preschoolers. 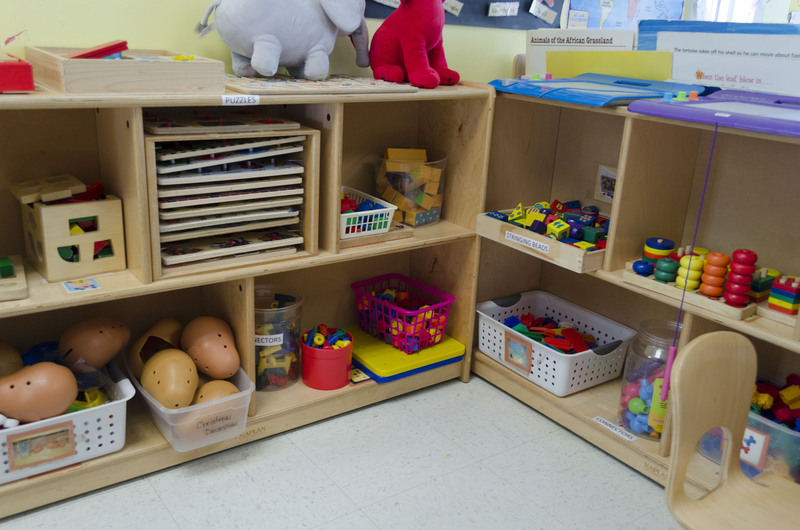 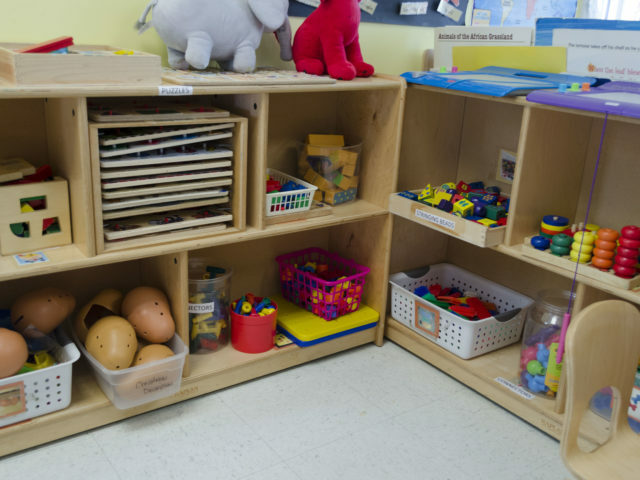 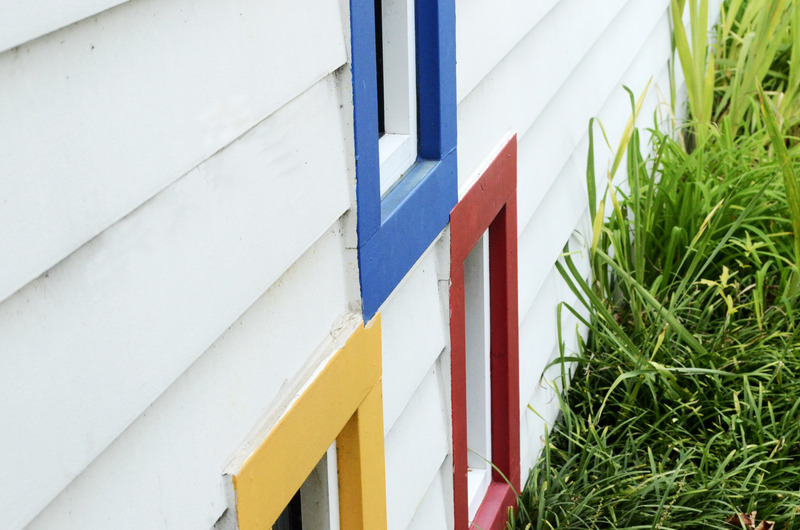 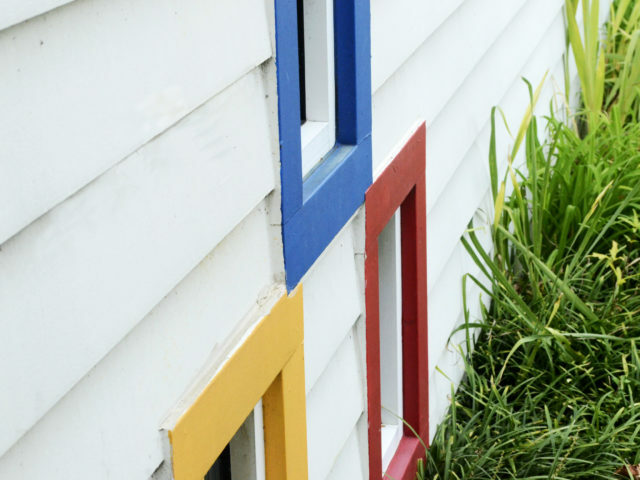 All classrooms lead directly to a fenced playground to encourage outdoor play and learning. 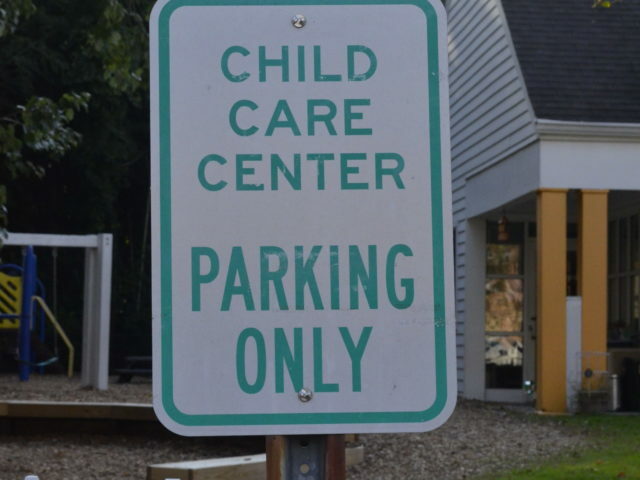 Reserved short-term parking is available for parents for easy drop-off and pick-up. 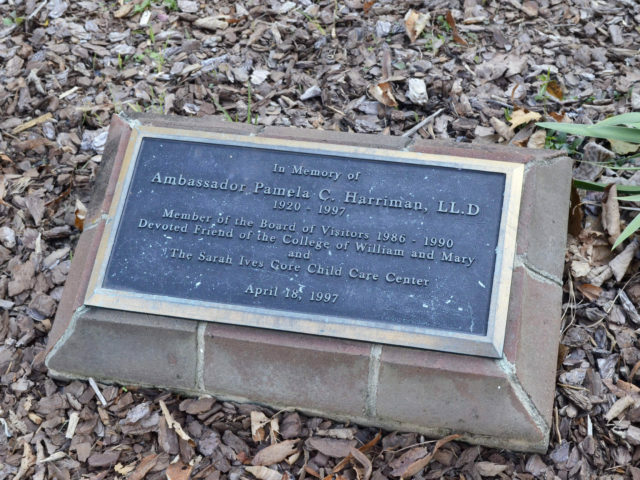 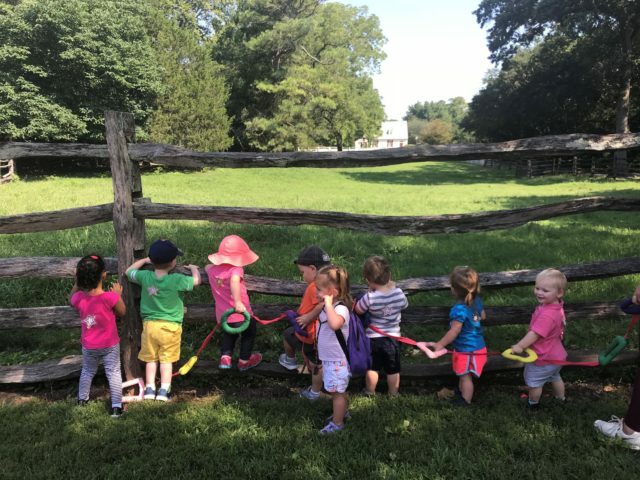 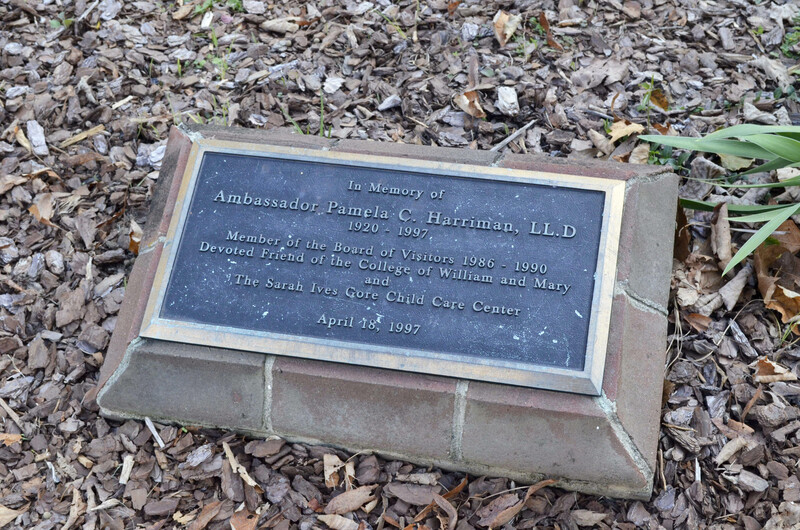 WCCC’s proximity to William & Mary, Colonial Williamsburg, Merchant’s Square and the public library provide ample opportunity for children to have walking field trips. 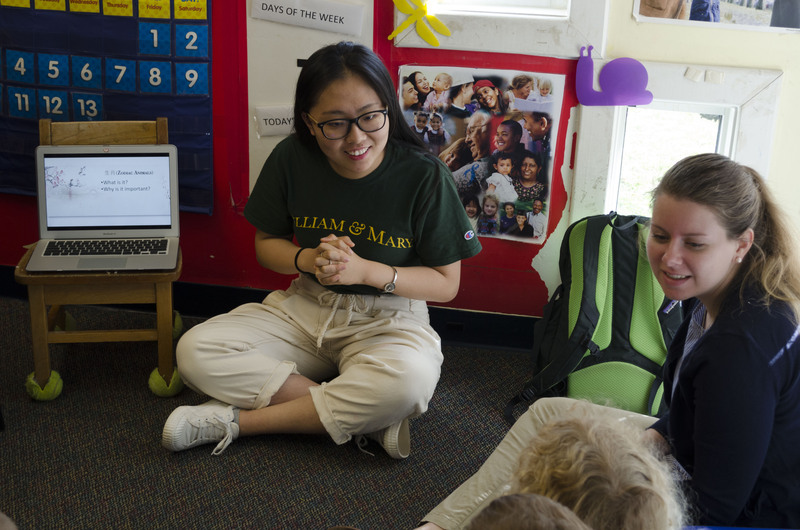 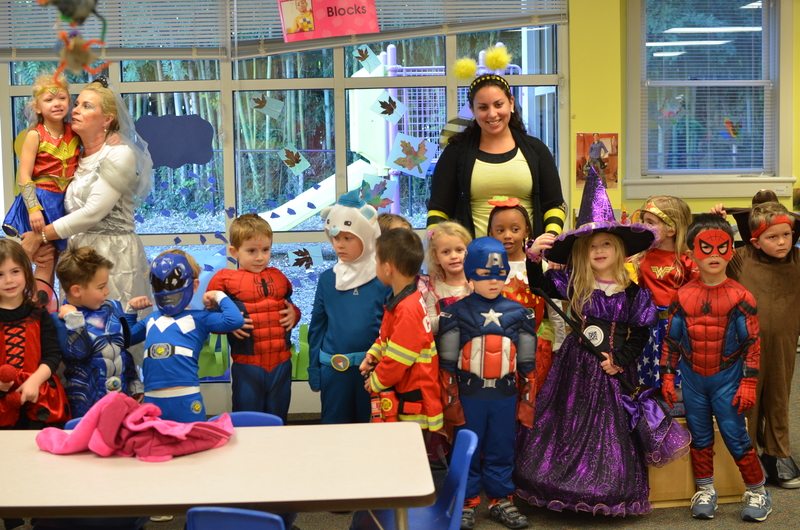 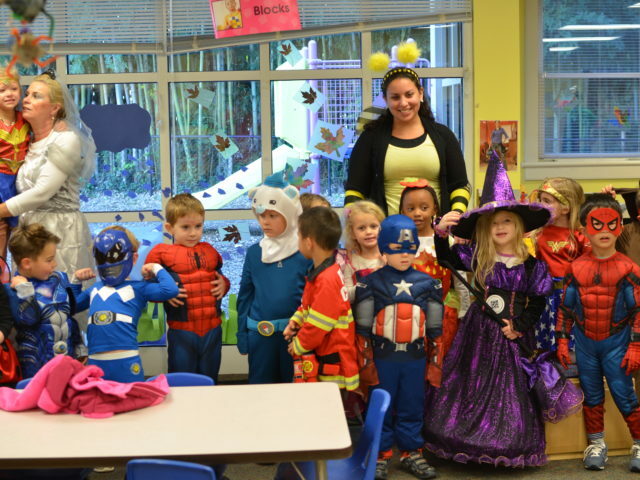 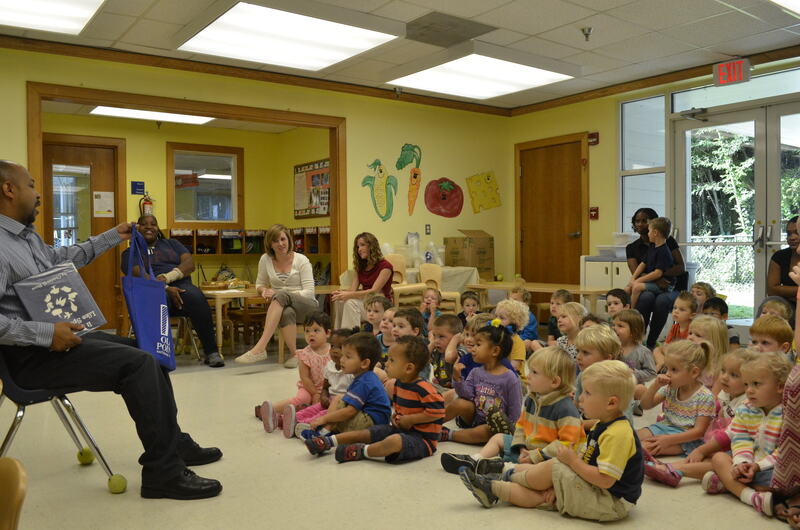 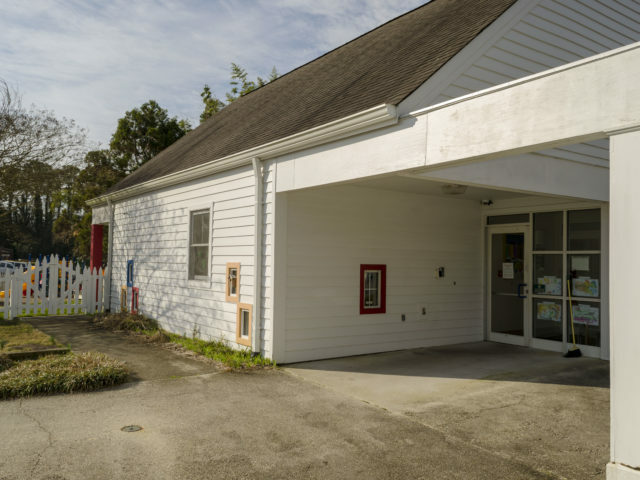 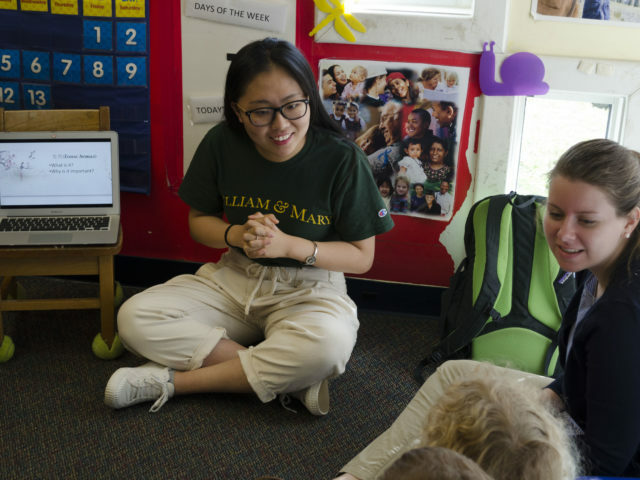 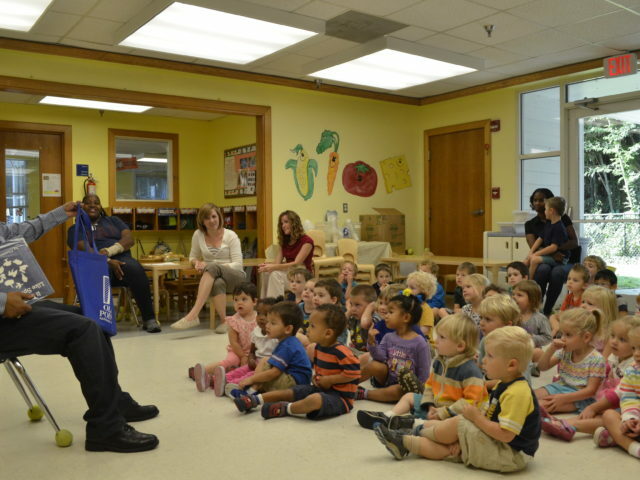 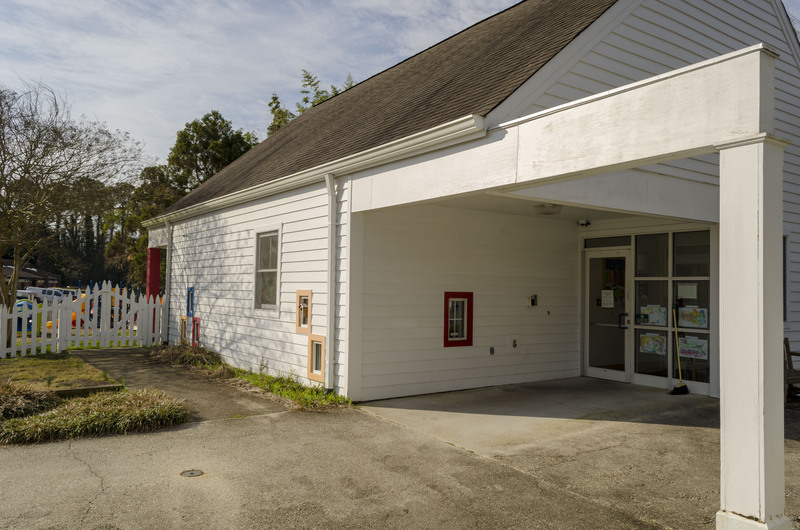 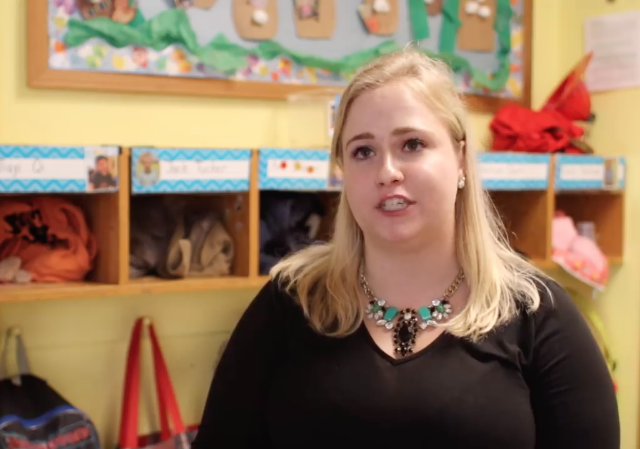 Additionally, the children are frequently visited by the Bookmobile, William & Mary professors and students, and other community organizations offering curriculum enhancements.